Based off the purest “Sport” trim model, the 370Z 50th Anniversary Edition mimics the livery of the original BRE racecar. For 2020 though, it comes in two possible color schemes: white with red accents, or silver with black accents. Key BRE design cues include the two signature stripes on the side of the car and the painted trunk, hood, side mirrors, and A-pillars in the accent color (red for the white car and black for the silver car). Along the side of the car, a thin line runs from the headlight to the rear glass, culminating in a small triangle inspired by the C-pillar of the Datsun 240Z. 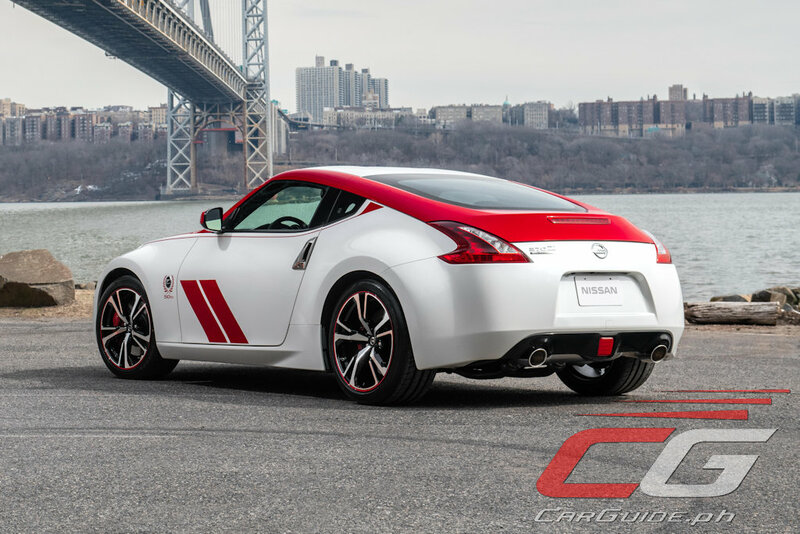 The package also includes 50th Anniversary identification on the front fender, anniversary rear badging, and special 19-inch alloy wheels with red accents. 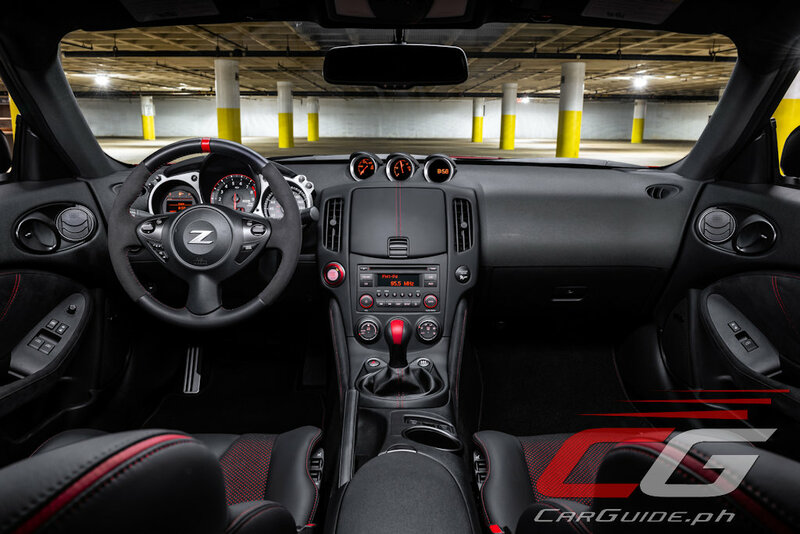 Special touches include a “50th Anniversary” steering wheel wrapped in Alcantara, with a race car-inspired centering stripe. 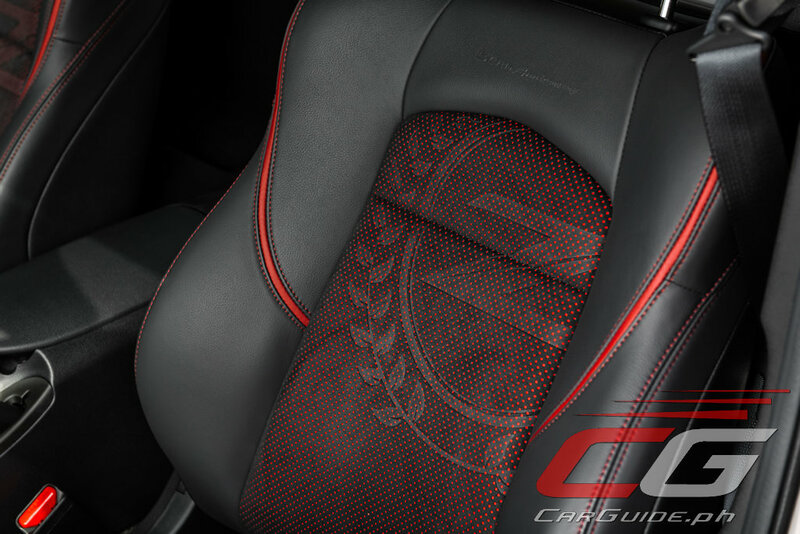 The leather-appointed and suede-covered heated four-way power seats, which feature adjustable lumbar support, have unique stitching, graphics and the 50th Anniversary logo embossed into the backrests. 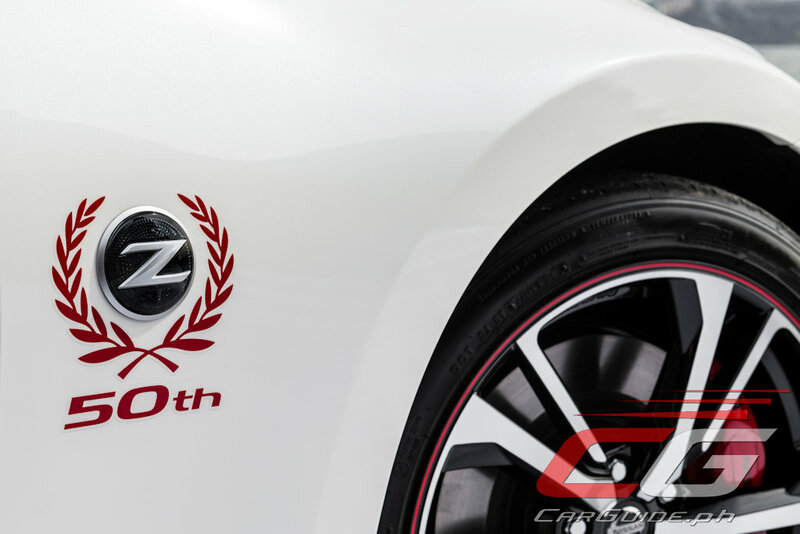 Dark chrome accents are used throughout the interior, including special kick plates adorned with the Z logo and synthetic suede door panel inserts exclusive to the special edition model. 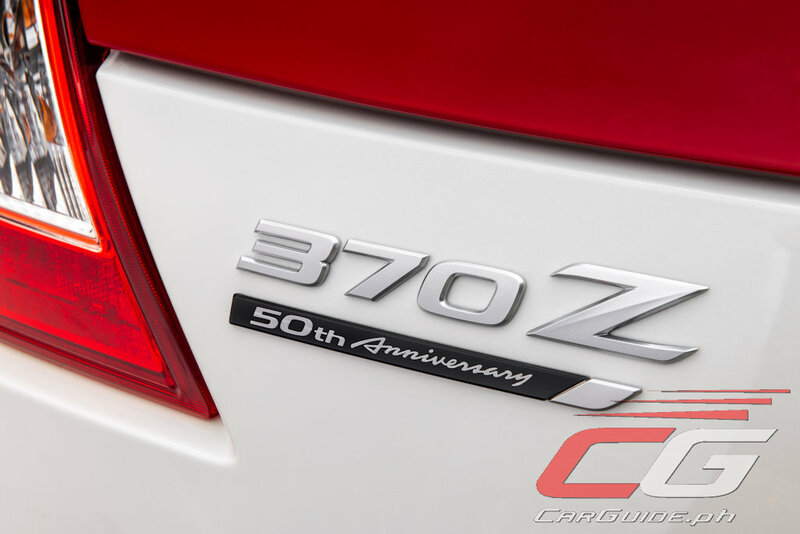 Unfortunately, the 370Z 50th Anniversary Edition doesn’t see any mechanical changes. The engine is still a 3.7-liter V6 making 332 horsepower and 366 Nm of torque. 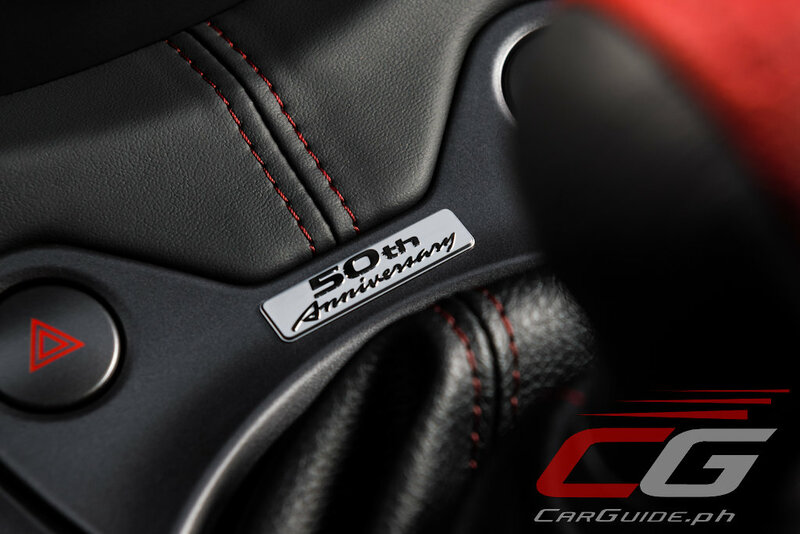 The 50th Anniversary model comes equipped with a close-ratio, 6-speed manual gearbox that features a synchronized downshift rev-matching system called SynchroRev Match or a 7-speed automatic with Downshift Rev Matching, paddle shifters, and adaptive shift control. 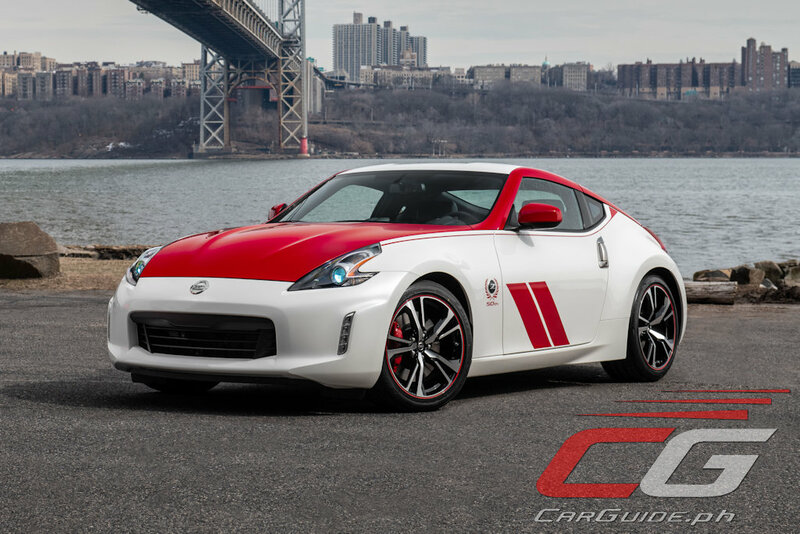 For handling, it retains the front Double Wishbones with lightweight forged aluminum arms, an independent rear multi-link suspension, four-wheel vented disc brakes, and lightweight 19-inch RAYS forged wheels shod with high-grip Bridgestone Potenza S007 tires. 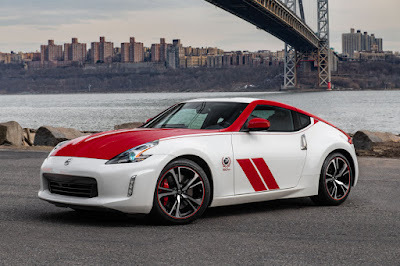 There’s no news if Nissan Philippines will offer the 370Z 50th Anniversary Edition for sale locally, but they have confirmed that the 370Z is indeed arriving both as a “regular” and “NISMO” versions within the year.